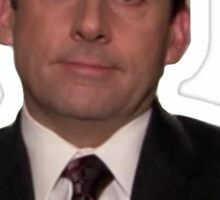 La imagen de PNG de la oficina de Michael Scott que dice que "estoy muerto adentro" me envía por correo electrónico en 18freund@gmail.com si usted quiere el color de fondo cambiado o si usted tiene cualesquiera preguntas, sugerencias para las ideas del producto, etc. No tengo los derechos de la oficina . 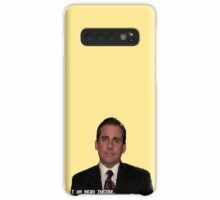 email me at 18freund@gmail.com if you want background color changed or if you have any questions, suggestions for product ideas, etc. 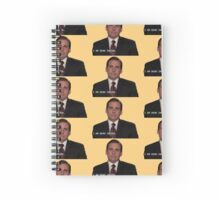 I do not own rights of the office. 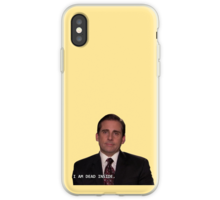 is it possible to change the background color on this case from yellow to something else? 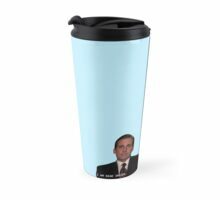 I can add the item again with a different color. What color specifically would you like.you can look up a RGB color picker online and comment back the code if you want a very specific color. 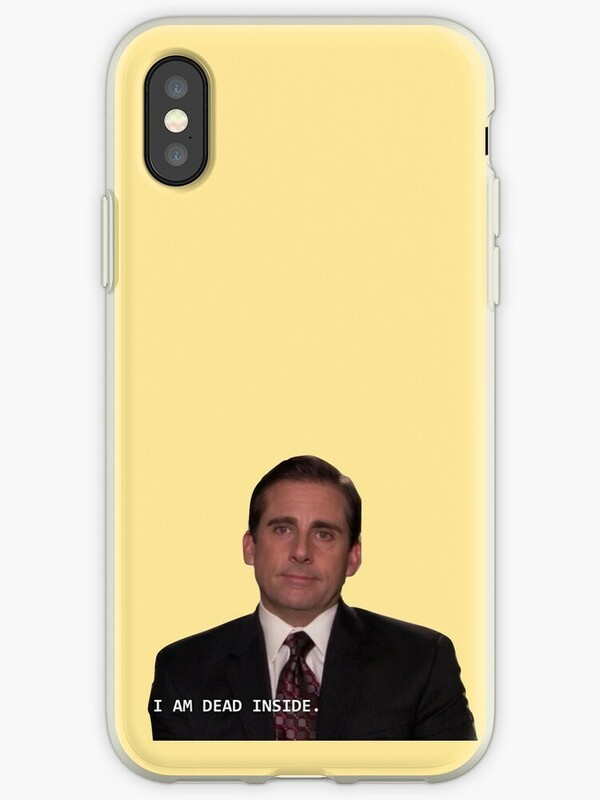 I would love this case also, but in a different colour, could i look up one online?